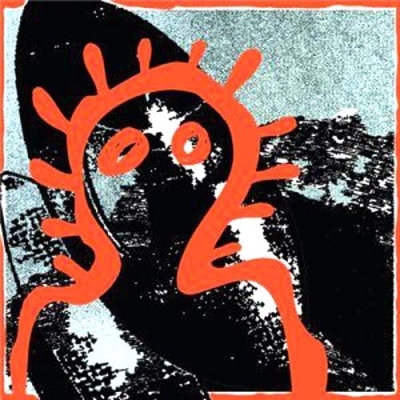 --A Noise In My Head collaboration-- Great house - Great Techno - Great experimental break beats. 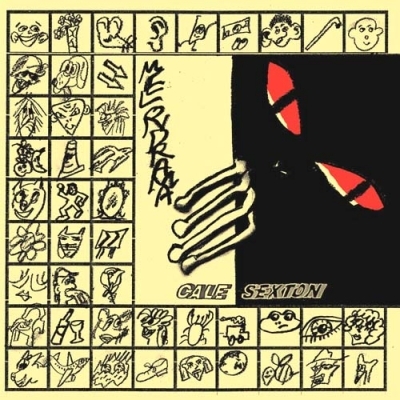 Various artist from the Australian underground! 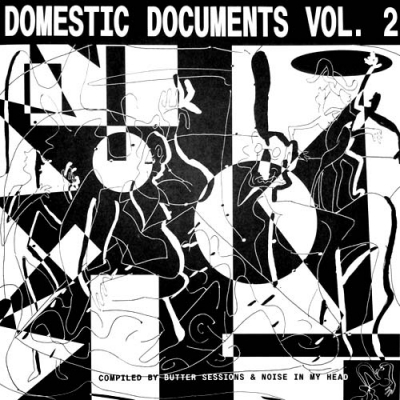 ..
COMPILATION "Domestic Documents Vol. 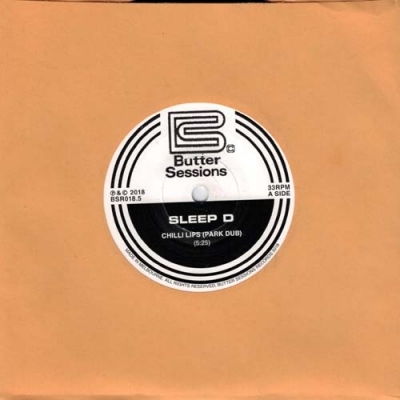 1"
This is a co-production between Noise In My Head & Butter Sessions Wide Spectre of dancemusic, great comp! 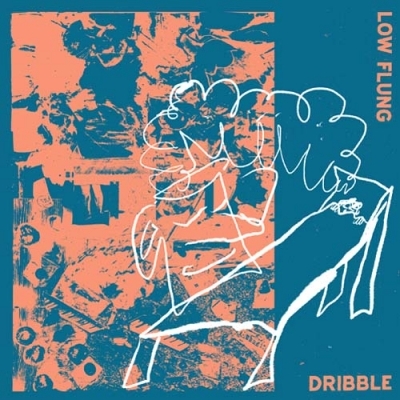 ..
Low Flung presents a new four tracker rich with dreamy soundscapes, emerging bass adventures and subtly dub leaning drum machine rhythms. 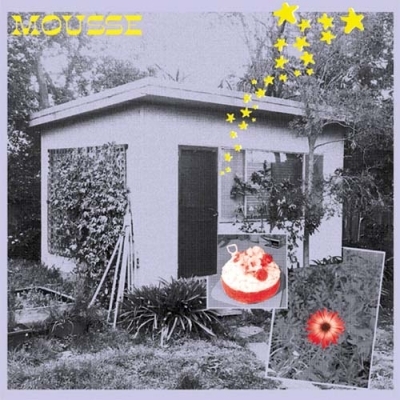 As the head of the impeccably curated Moontown Records, Low Flung aka Danny Wild has been a driving force in uncovering and releasing amazing Australian recordings since 2012. As a producer and artist Wild is extremely accomplished, releasing a stack of EPs and just recently his debut LP ‘Blow Waves’ on Ken Oath Records. 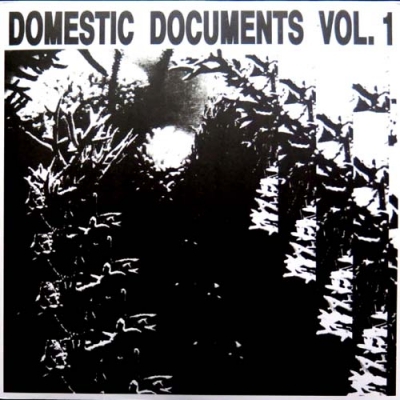 You may also remember his contribution to the first volume of the Domestic Documents compilation ‘Quietreakin Outly’On the A side we are treated to two long form cuts ‘Deep Dribble’ and ‘Shallow Sleep’. The former is a beautiful leftfield digi-dub amalgamation. A heavy hitting bassline emerges from the misty textures before a killer rhythm appears. 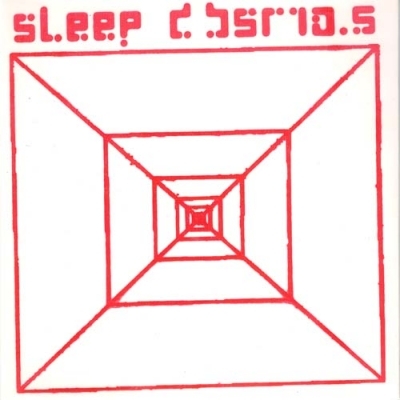 On ‘Shallow Sleep’ we indulge in over 12 minutes of brain tingling ambience, rich with field recordings and textures. The B side looks to the quirkier side of Wild’s productions. 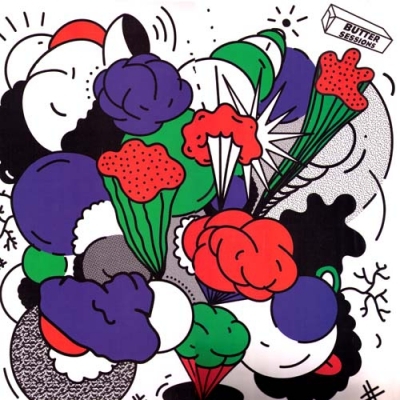 On ‘Exoti..
SLEEP D / TURNER STREET SOUND "Chili Lips (Park Dub)"
Melbourne native Mosam Howieson debuts on Butter Sessions with two original techno cuts.On the opening track ‘Napalm (Romance)’ an advanced pulse pushes against intricate bleeps and soundscapes until we are rewarded with an emotional vacation drenched in euphoric pads before being locked back into the grind of the beat. 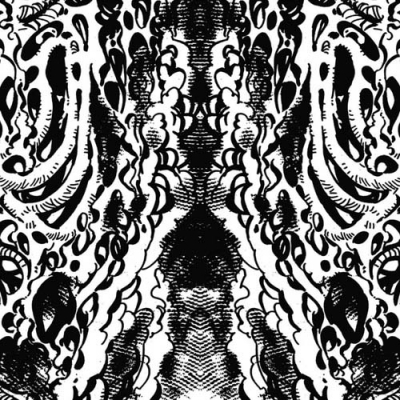 Next up on ‘Brain Scatter’ Howieson goes in for a heavy drum workout bolstered by unique sound design and expertly crafted dynamics.On the flip, label heads Sleep D step in and expand on the minimalism of ‘Brain Scatter’ with a hypnotic bassline and industrial leaning SFX . 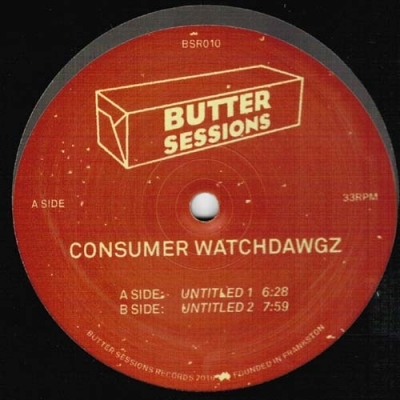 Wrapping up the EP we have one of Japans leading producers Wata Igarashi, debuting on Butter Sessions with his signature take on deep electronics…Peak time acid infused techno glory at its finest! -Butter Session .. 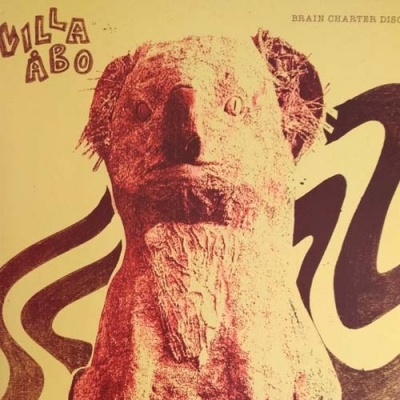 Deep & soft house... ..
VILLA ÅBO "Brain Charter Disco"
A1 is a tribute to the "All in one" machine "QUASMIDI Raveolution 309", this very minimal track are made of that machine only...A2 is more of a Classic House Music song but in a Villa Åbo way.Side B starts with a modular old school synthetic confusion track and ends with a Bonus track made by Duo J & J. 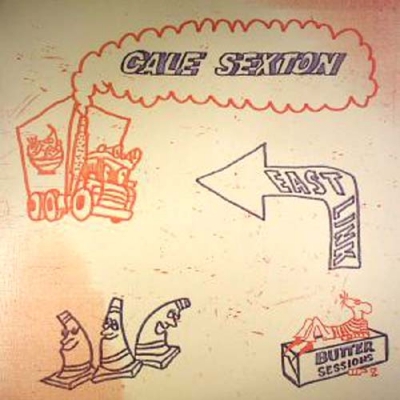 ..
Dubby playful techno & acid.Hot hot hot... .. 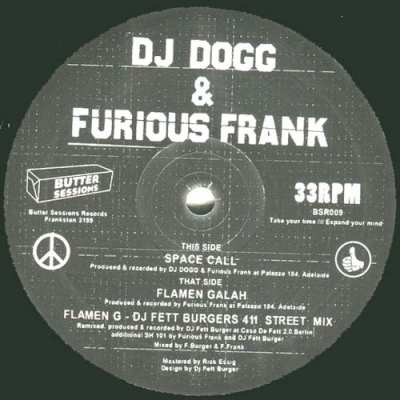 PERFECT Techno & Deep House..
DJ DOGG & FURIOUS FRANK "Space Call/Flamen Galah"
Deep House, Chicago 90´s feeling. Super-cool and great!.. Quality techno in a Classic way.One of the tracks has a Little "break beat" feel the other two more trancey. 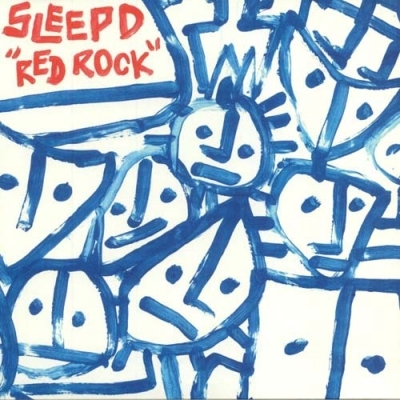 ..
Classic vibe techno, cool Detroit feelings...and UK Break Beat - Djungle!Vocal samples that take you back some 20 years or so...However, this is a great techno ep packed in full color cover. 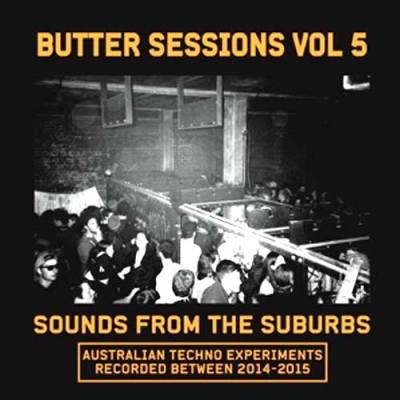 ..
"Butter Sessions Vol 5 (Sounds From The Suburbs) "
Australian techno experiments recorded between 2014-2015.True AU underground! 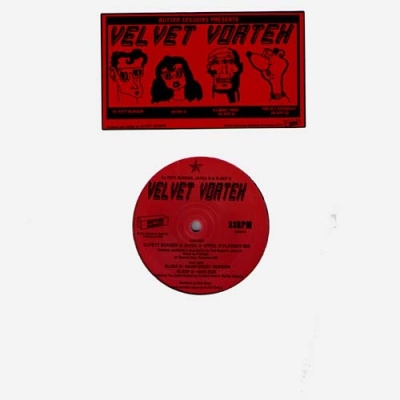 ..
DJ FETT BURGER, JAYDA G & SLEEP D "Velvet Vortex"
This fourth release from the Australian label Butter Session contains all kind of variations.....Don´t aspect a traditional house/techno vinyl...Off-trend & Delicate! ..